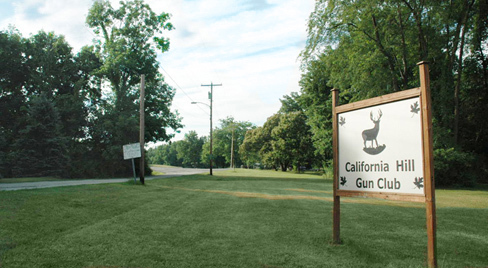 Welcome to California Hill Gun Club! Welcome to California Hill Gun Club situated in scenic California, Pennsylvania. Our organization is home to some of the finest Sportsmen in the region and offers a comfortable and relaxing environment for you to enjoy. From our clubhouse to our rifle range, you will feel right at home. Come down for a tour or give us a call today to find out how you can become a member. Please visit the Calendar Page for information about upcoming events or the Sporting Clays page for information about upcoming shoots and shoot results. 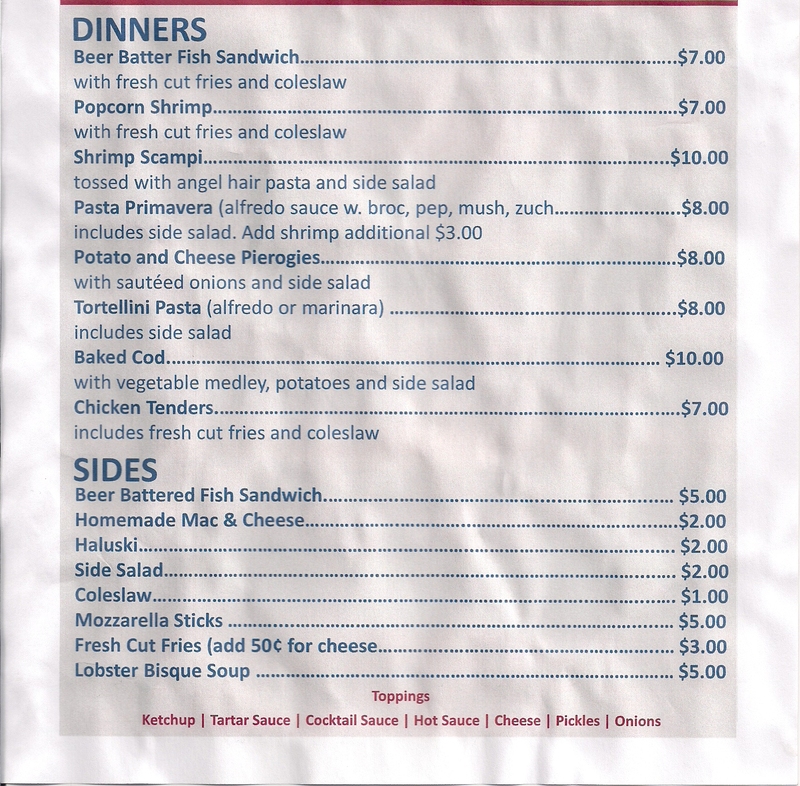 Check Out Our Lenten Menu! ©2016 California Hill Gun Club. All Rights Reserved.